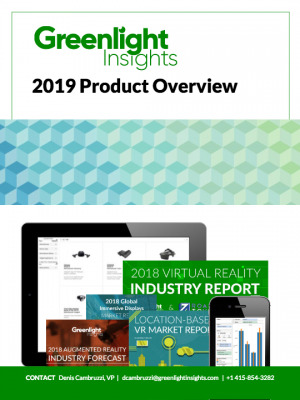 The following is part of our xR Games Intelligence Service, which includes forecasts, data, and key insights about the virtual and augmented reality games market. Ubisoft announced that a special edition of their upcoming VR shooter Space Junkies will be rolled out to “100+ arcades” around the world ahead of the game's broad public availability. 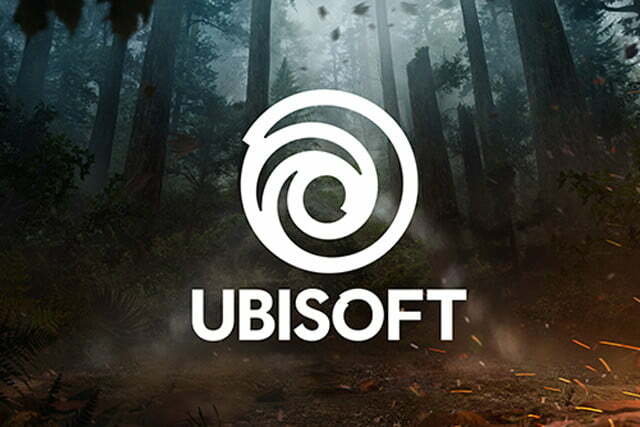 Ubisoft typically sells its virtual reality games online via third-party transactional sites like Valve's SteamVR, and already streams programming via subscriber-only services PlayStation Plus - but this is the first offline-only deal for the studio which formerly kept its third-party windowing strategy confined to its traditional AAA titles. It is a significant victory for the location-based virtual reality industry to be part of Ubisoft’s distribution strategy change. 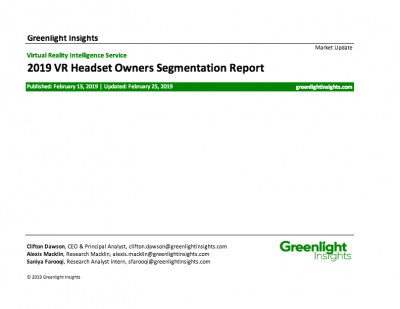 For the VR arcade market, the development represents an opportunity to buttress its appeal to consumers eager to consume more virtual reality and eSports content. For the rest of the studio industry, the real impact of this announcement will depend on whether other studios opt to follow Ubisoft's lead by introducing an exclusive LBVR arcade window. 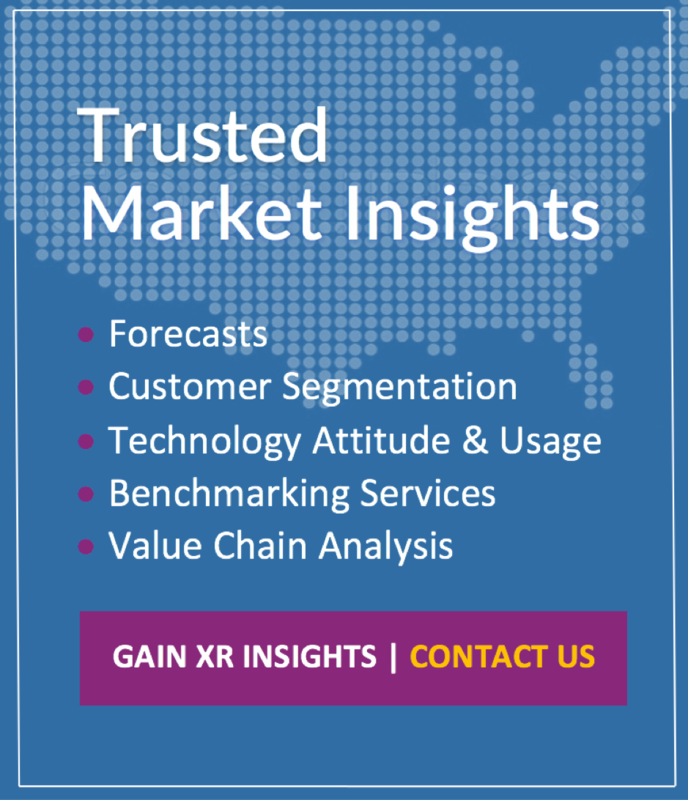 The remainder of this analysis is restricted to client subscribers. Contact us to receive our Intelligence Services.